The Institute of Classical Architecture & Art, Florida Chapter, will be hosting the Seventh Annual Addison Mizner Awards (AMA) Commemorative Event on Saturday evening, February 9, 2019. The awards program celebrates the achievement of the finest practitioners in the fields of Architecture, Interior Design, Landscape Architecture, Urban Design, Craftsmanship, and Patronage and Pedagogy. The awards are named after Addison Mizner, the architect whose civic and domestic works defined the standards of excellence in composition and craftsmanship for classical and traditional design in the early years of urban development in Florida. Mizner’s introduction of the Spanish Colonial and Mediterranean style left an indelible mark on the architecture and urban cultural history of Florida and, to this day, delights those who visit his buildings and urban places. The AMA will be presented at an evening celebration at the Colony Hotel in Palm Beach, Florida, a city very much shaped by fine examples of Mr. Mizner’s work. The celebration attracts the finest national and international practitioners of Classical and Traditional design, as well as their patrons and supporters. We invite you to join us as a Sponsor to bring a higher awareness and knowledge of the classical tradition in our state and celebrate contemporary work through the Addison Mizner Awards. Sponsorship is available at five levels. 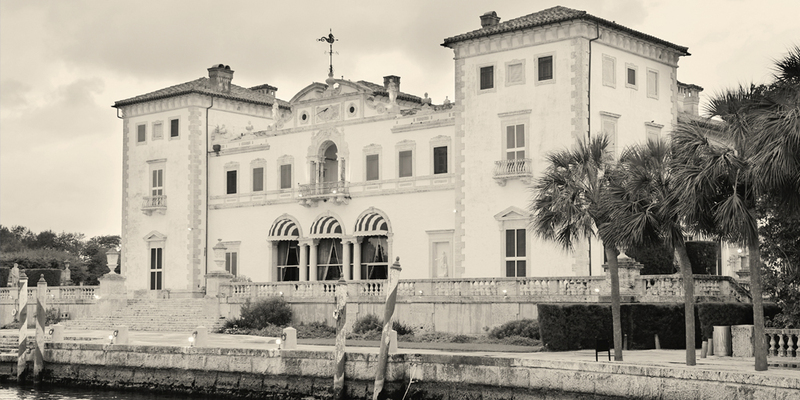 The highest level of patronage is the Henry M. Flagler Donor, named in honor of the great American industrialist whose legacy in Florida includes amongst the most noteworthy example of classical buildings and urbanism. Four additional levels, titled after famous works by Addison Mizner in Palm Beach, are available for sponsorship of the ICAA Florida Chapter. Your support has been critical to the success of the AMA in past years, and it is our hope that you will join us once again as a sponsor of this program. We would be delighted to discuss the best sponsorship package that would be in alignment with your objectives. On behalf of the Addison Mizner Medal Awards Committee, we appreciate your generous support and look forward to acknowledging your company as one of our sponsors.